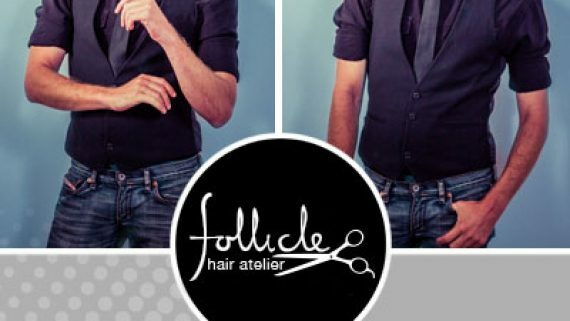 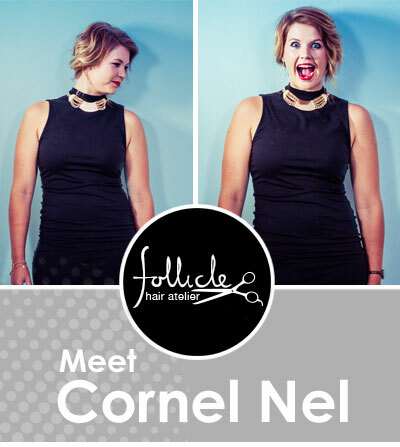 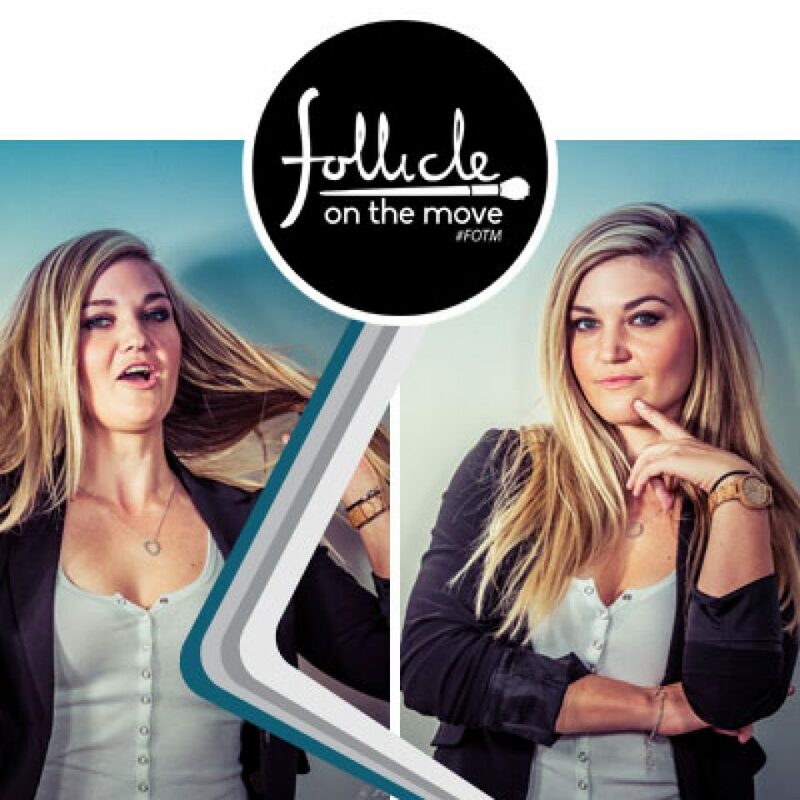 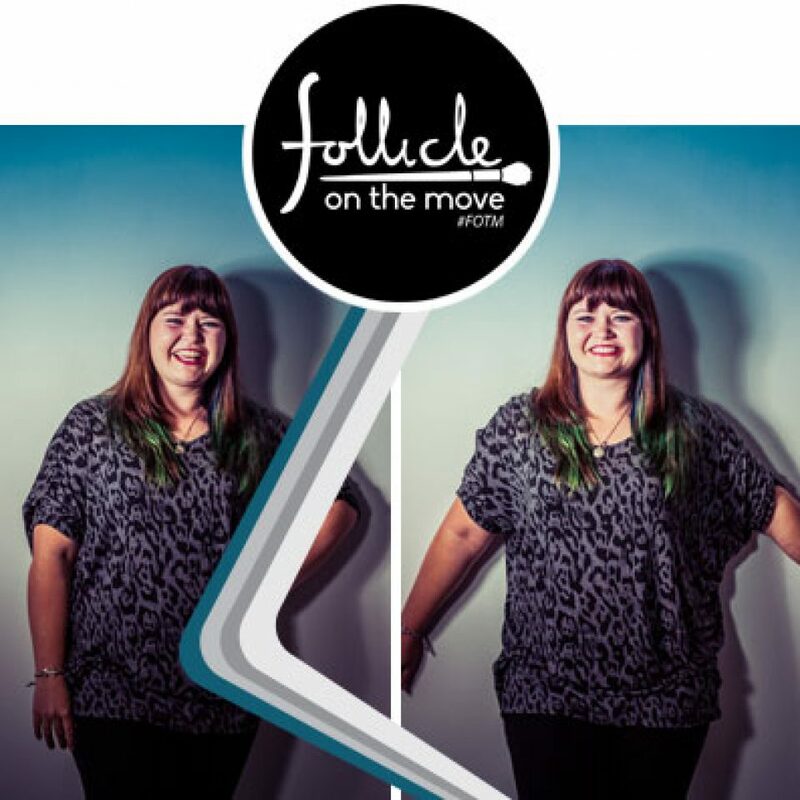 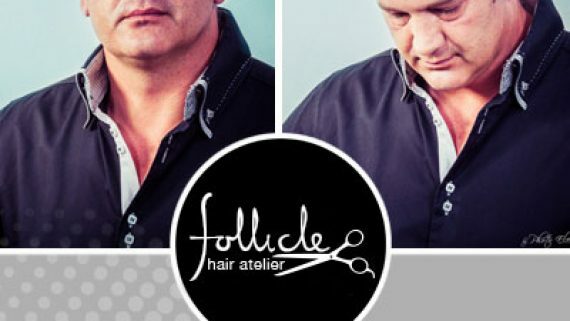 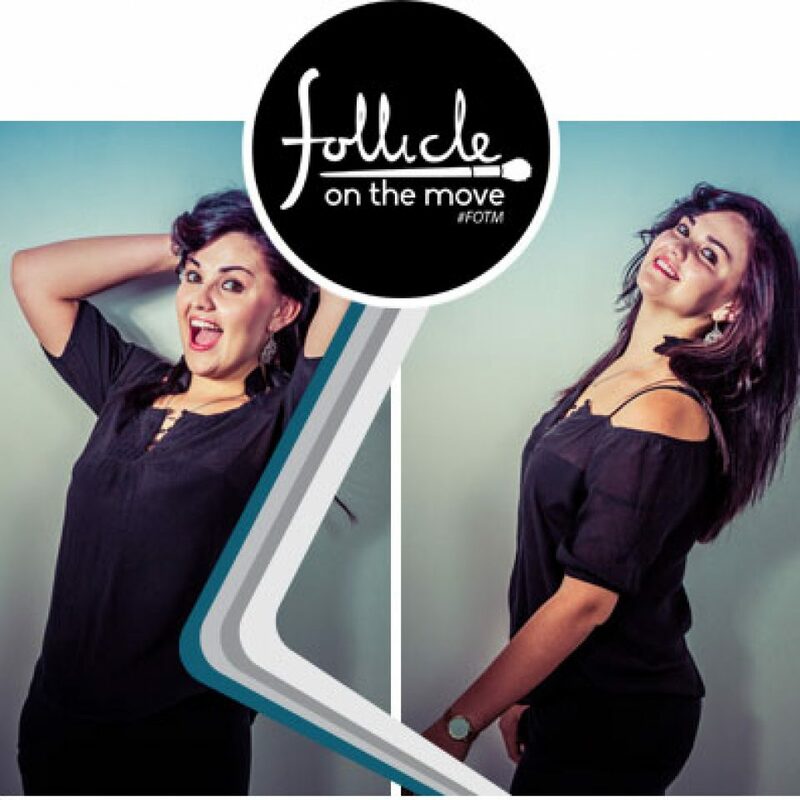 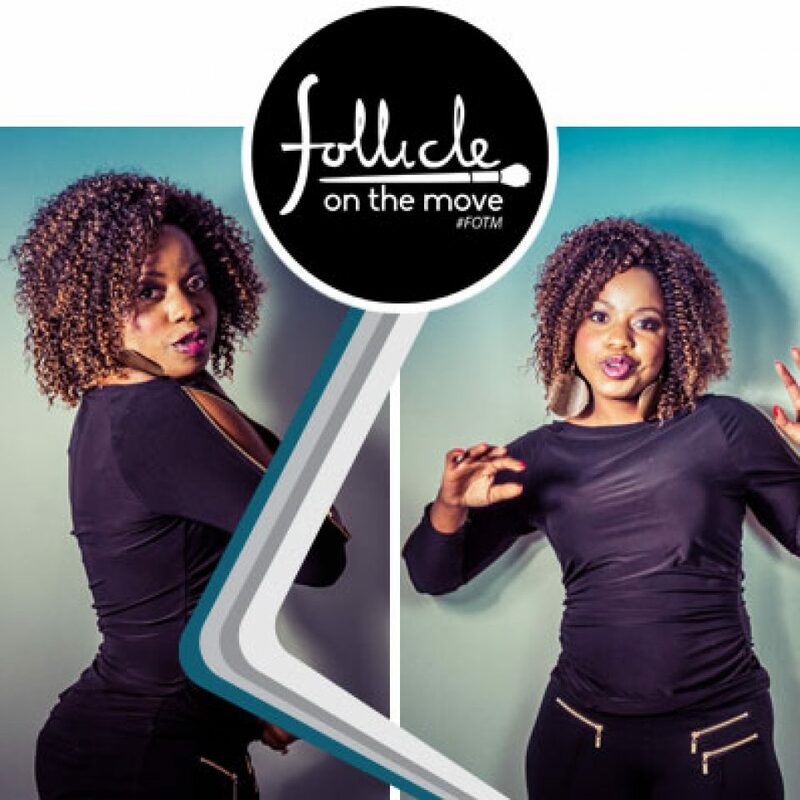 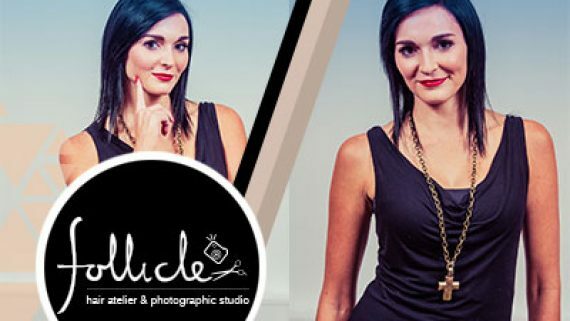 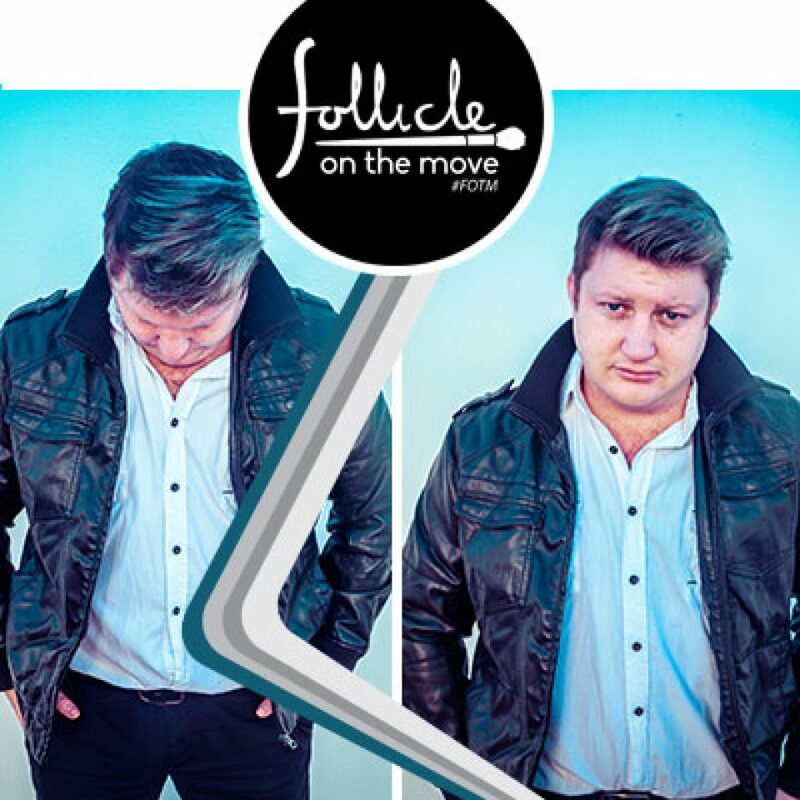 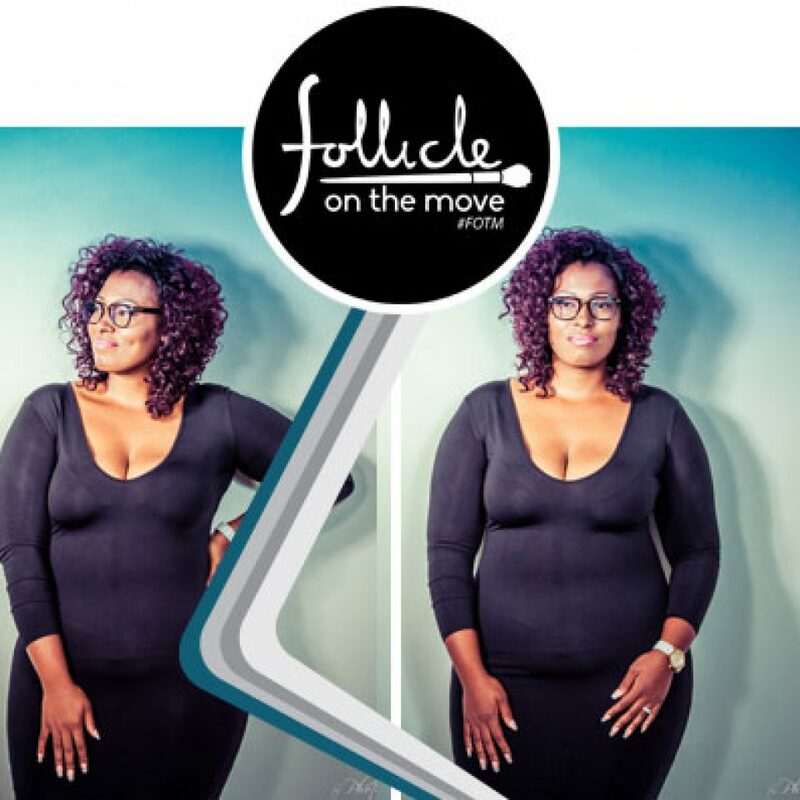 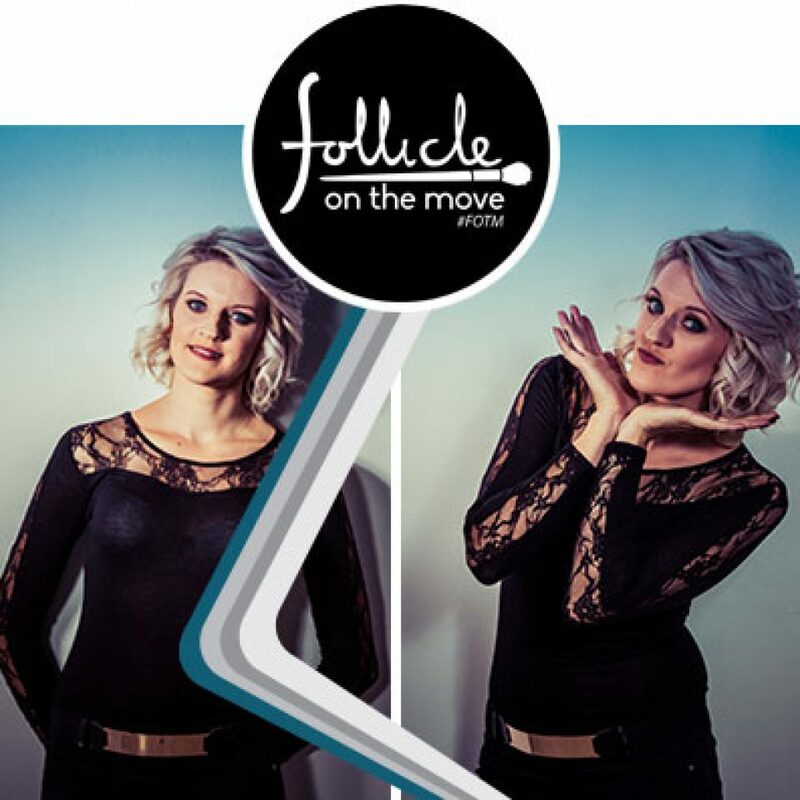 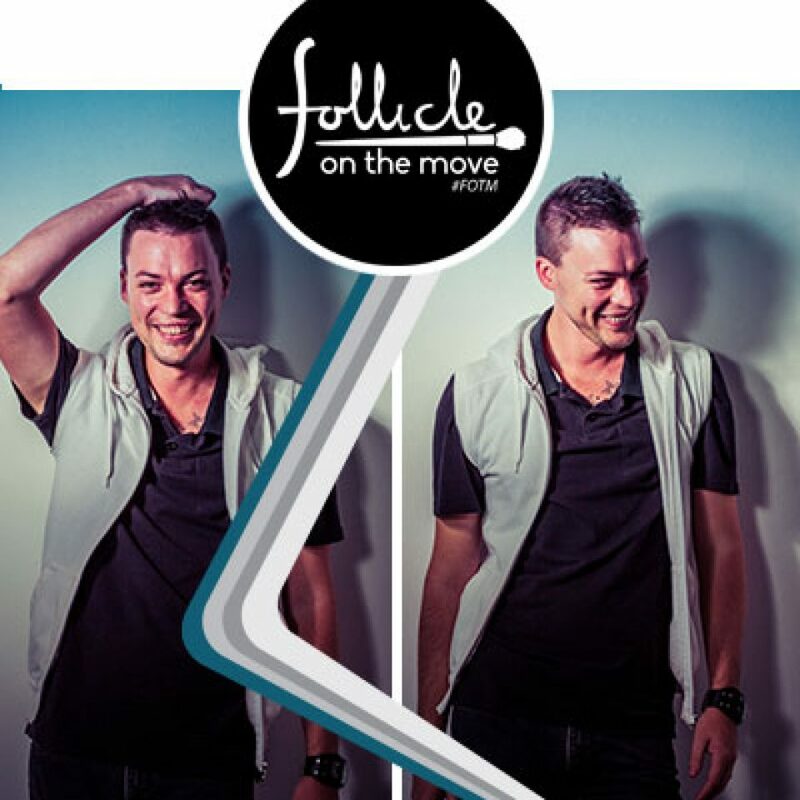 Cornel is the co-owner, creative director and staff trainer at Follicle Hair Atelier in Pretoria and has 10 year’s experience in the Hair and cosmetology industry. 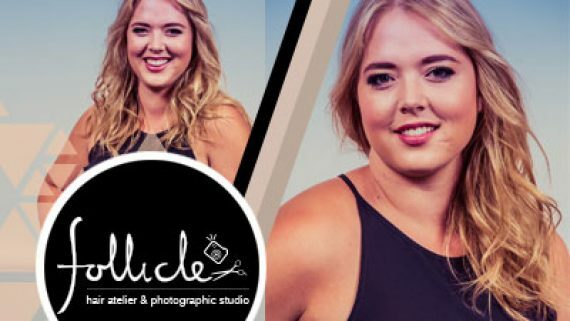 She’s often called on to work on magazine shoots and movie sets. 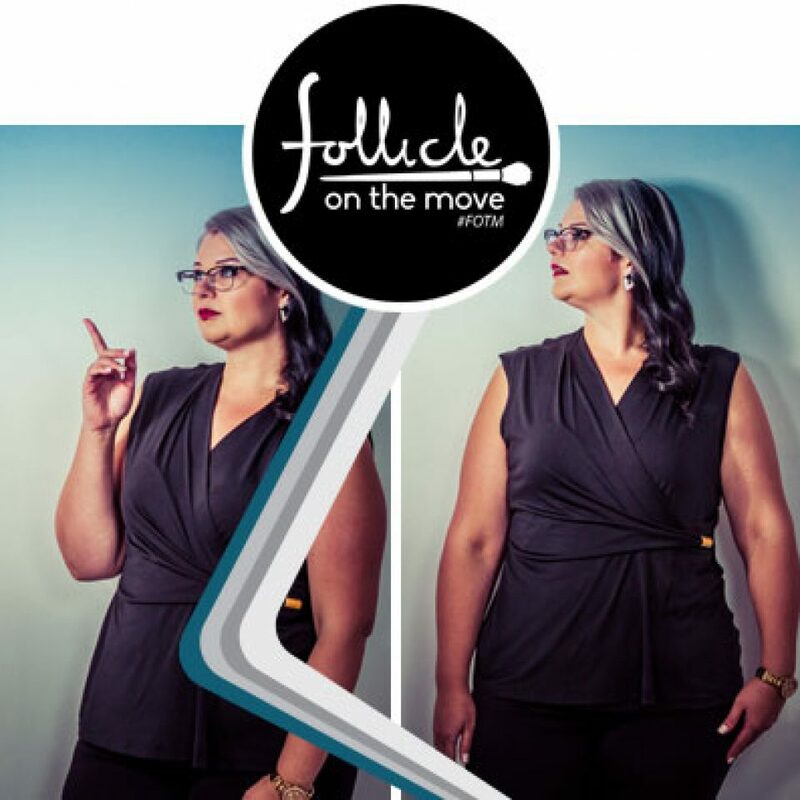 “It makes me feel great when my clients keep coming back for more and to know they trust me with such an improvement part of their lives,” she says.